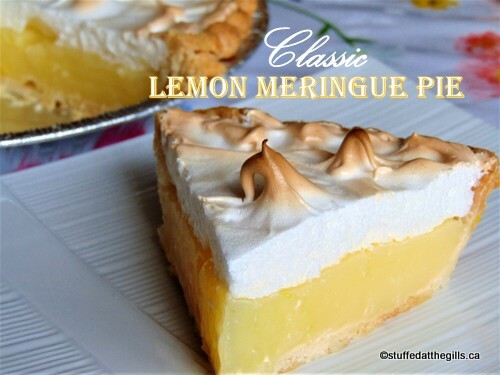 Classic Lemon Meringue Pie is a family favourite. You can't beat the flavour of a homemade lemon pie and it only takes a few minutes longer to make it from scratch. 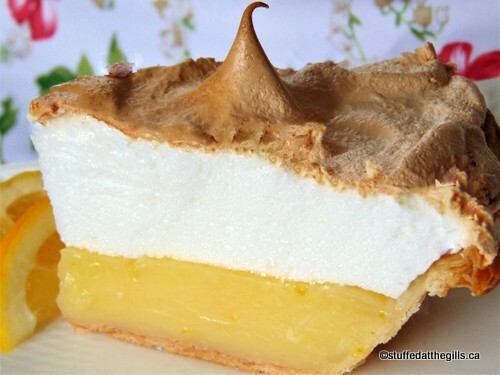 Lemon Meringue Pie is one of my favourite pies. That's quite a statement for me to make as I love just about anything in a pie crust. 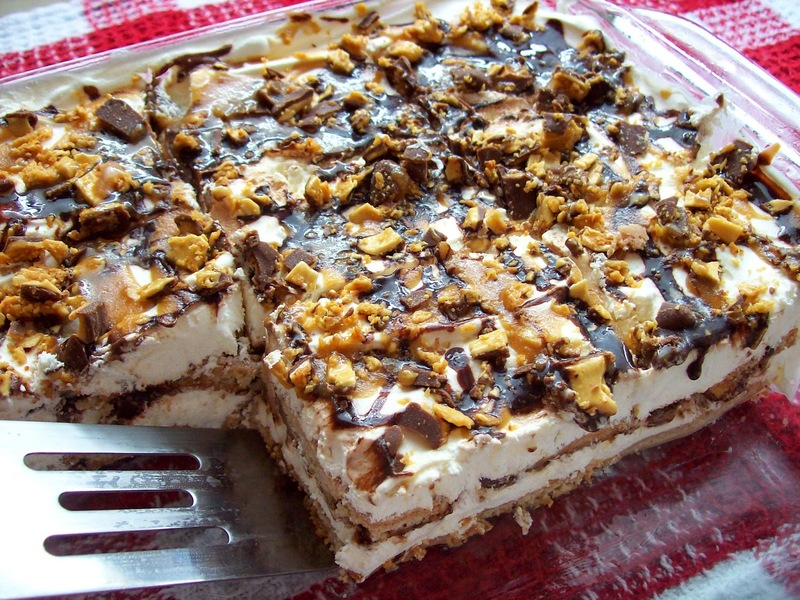 But this pie conjures up sweet memories from deep within my brain from my early childhood. My Mother made this pie all the time. Everyone loved it and looked forward to the luscious offering that was to follow our dinner. It was often reserved for Sabbath dinner dessert or for a special dinner with company but we also had it during the week. Mom was also very generous with her servings. If there were just the four of us then the pie would be cut into four pieces but if there happened to be guests then it would be cut into however many people there were unless, of course, there needed to be two pies. Mom didn't believe in skimpy desserts. One particular night when I was about 6 years old I was awakened in the middle of the night by the uncontrollable crying of my sister, Heather, who would have been about 3 years old. She was screeching and sobbing at the top of her lungs that I had eaten her lemon pie. We hadn't had Lemon Meringue Pie for supper and she'd dreamed the whole thing. She was inconsolable and nothing Mom or Dad or I said could comfort her or get her back into bed. Mom even promised to make her a pie in the morning but she wanted her pie NOW. She finally cried herself back to sleep and the rest of us went back to our beds. 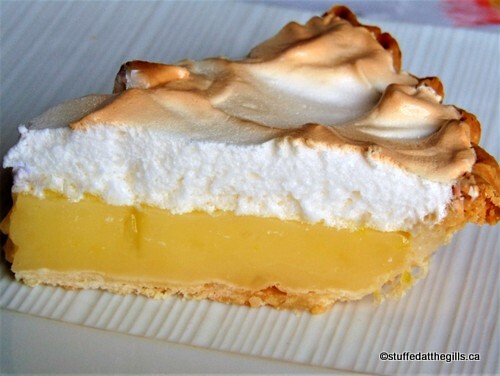 I can't remember if Mom made her a pie the next day but I knew for the rest of my life not to eat her Lemon Meringue Pie when her back was turned. Mom used a packaged lemon filling for her pies which was very good. 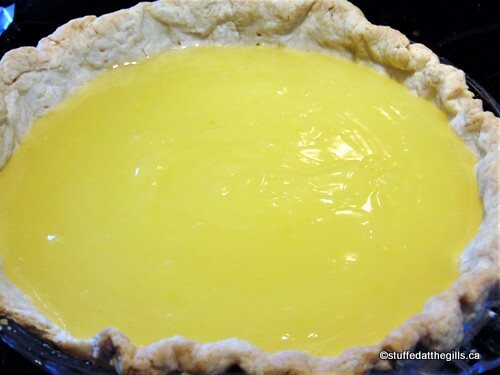 I also use the package filling but lemon pie made with fresh lemon juice and zest is just unbeatable. It only takes a few minutes longer to make a homemade lemon filling and the results are well worth the extra effort. 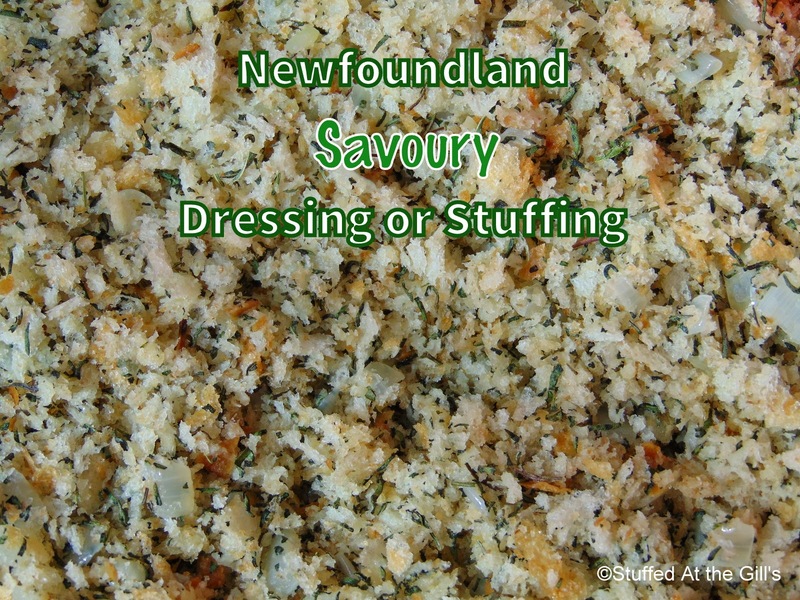 The recipe I used was from the old Sydney Mines United Church cookbook. I made a few changes but basically kept the liquid to dry ingredients the same. I increased the eggs to three for a slightly firmer filling and added the zest of the lemons. 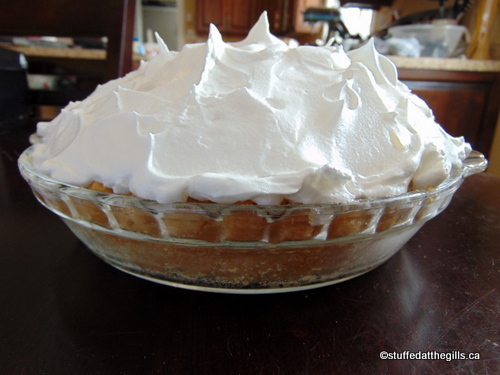 If you like a more tangy pie, which I do, use the directions for Tangy Lemon Meringue Pie. Confession: I can't make meringue. 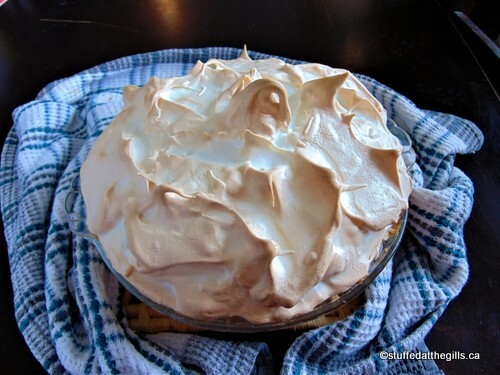 I have tried for 50 years and my meringue always pulls away and sometimes weeps. 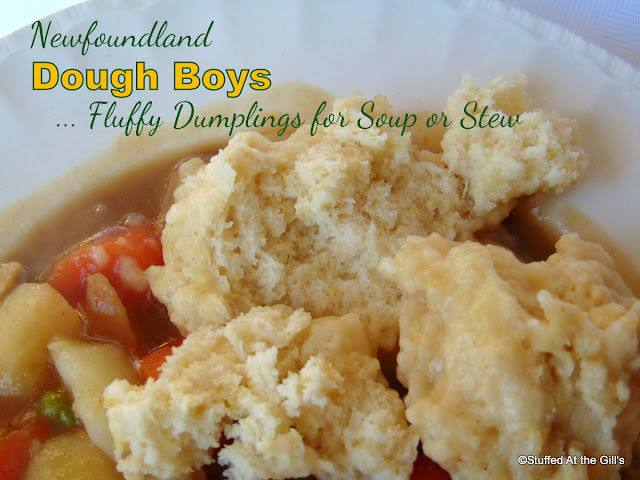 I have tried every recipe, type and technique that has ever been written or blogged. I think perfect meringue is some kind of conspiracy theory. We eat the defective meringue and are happy. 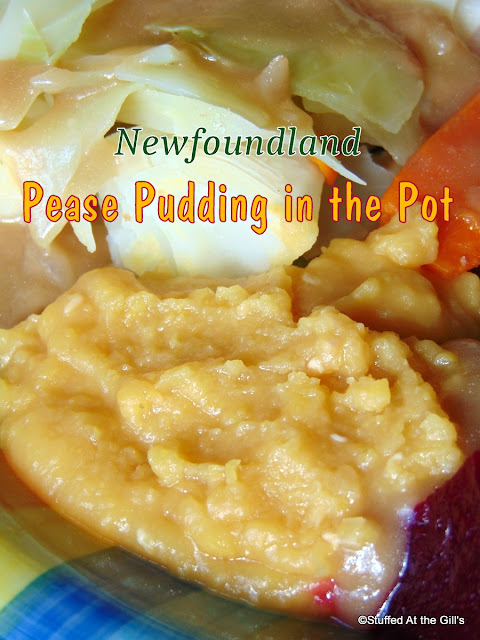 To make filling: Combine sugar, salt and cornstarch in medium sized saucepan. Set pan over medium high heat and pour in the 2 cups of boiling water stirring constantly. Cook and stir until mixture thickens, comes to a boil and becomes translucent. Continue to stir and boil for at least 1 minute. Remove from heat to prepare the eggs. In a small bowl combine the egg yolks with about ½ cup of the hot cornstarch mixture. 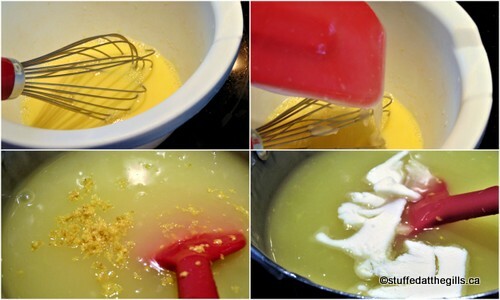 Quickly stir the hot mixture through the eggs to combine. This will temper the eggs so they will not scramble when added to the hot pot of cornstarch. Pour and stir the eggs into the saucepan with the hot cornstarch and put the pot back on the stove burner. Add the lemon juice, zest and butter. Stirring constantly bring the mixture back to a slow boil and continue to cook for an additional 1 minute. Add food colouring now, if you wish. Pour the hot filling into the prebaked pie shell. Preheat oven to 375-400 degrees. If your oven is really hot go with the lower heat setting. 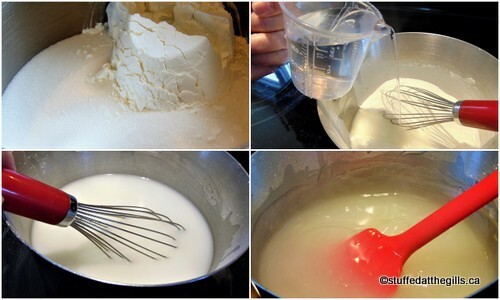 Make meringue (see instructions below) and pile on the pie sealing to the edges of the crust. Make fancy swirls if you wish. Bake for 10 minutes or until the meringue is a nice golden brown. 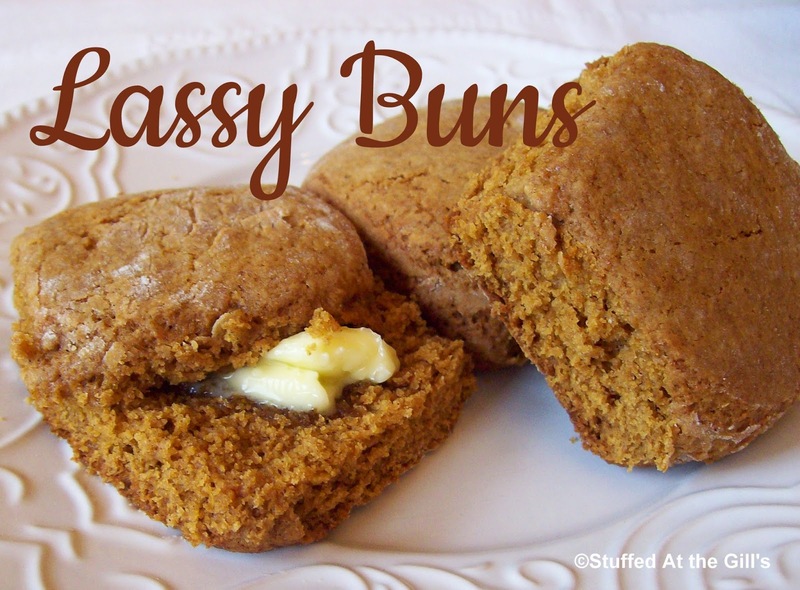 Remove from oven and let cool to room temperature before refrigerating. 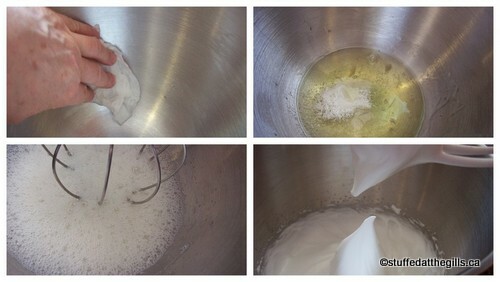 To make meringue: Using a stand or hand mixer, beat egg whites and cream of tartar to soft peaks. Add the sugar gradually, beating to stiff peaks. Pile on pie and bake as directed above. 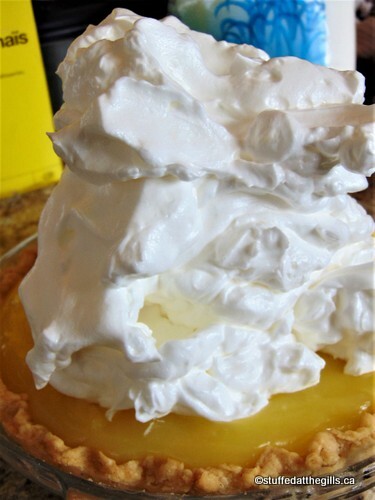 Tangy Lemon Meringue Pie: Decrease water to 1¾ cups and increase lemon juice to ½ cup. Separate the eggs. Make sure the whites are in a greaseless bowl. Wipe down the bowl and beaters with a little vinegar on a clean cloth or paper towel. 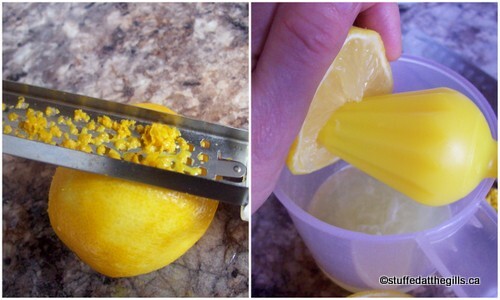 Zest and juice the lemons and lay aside until needed. Combine sugar, salt and cornstarch in medium sized saucepan. Set pan over medium high heat and pour in the 2 cups of boiling water stirring constantly. Cook and stir until mixture thickens, comes to a boil and becomes translucent. Continue to stir and boil for at least 1 minute. Remove from heat to prepare the eggs. Make sure the egg yolks are lightly beaten. 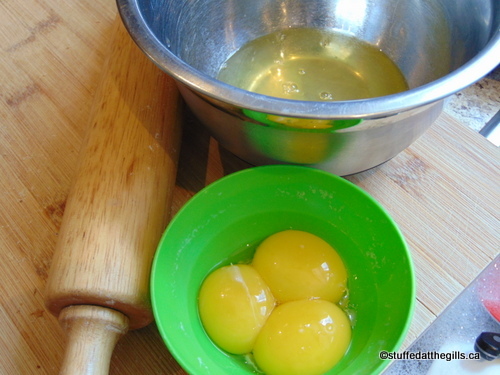 In a small bowl combine the egg yolks with about ½ cup of the hot cornstarch mixture. Quickly stir the hot mixture through the eggs to combine. Pour and stir the eggs into the saucepan with the hot cornstarch and put the pot back on the stove burner. Add the lemon juice, zest and butter. Stirring constantly bring the mixture back to a slow boil and continue to cook for an additional 1 minute. Add food colouring now, if you wish. Pour hot filling into prebaked 9-inch pie crust. Preheat oven to 375-400 degrees. If your oven is really hot go with the lower heat setting. I wipe out the bowl and beaters with vinegar to make sure there is no grease. Using a stand or hand mixer, beat egg whites and cream of tartar to soft peaks. Add the sugar gradually, beating to stiff peaks. 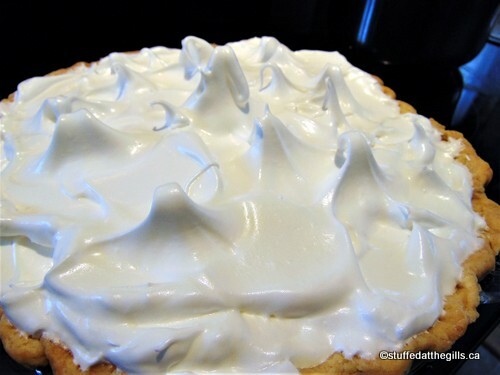 Pile the meringue on the pie and spread out sealing the meringue to the edges of the pie crust. Spread the meringue into peaks and fancy swirls if you wish. I used a no-fail meringue for this pie and it was awful! Looked great before baking but was not nice when baked. I pulled it off the pie and made the French meringue that I would usually make. Bake the meringue in a 375-400 degree oven for 10-15 minutes. If your oven is hot use the lower heat setting. Bake until golden brown but not burned. This is a Swiss Meringue which works nicely on pies. I just find it too sweet for my tastes as this type of meringue uses more sugar than the French meringue. It also browned differently than the French meringue but that may have been the oven's fault. 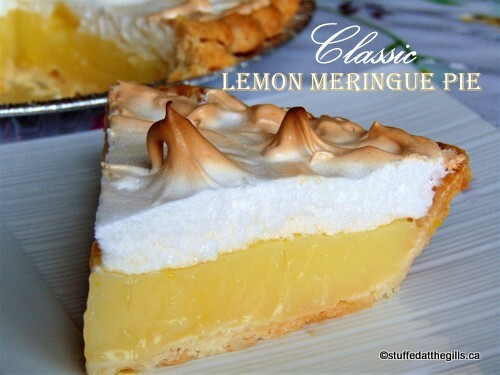 A family favourite--Classic Lemon Meringue Pie!